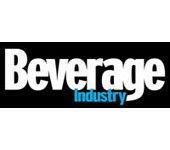 Beverage Industry is the information source for analyzing trends, formulation, technology and products shaping the beverage industry. 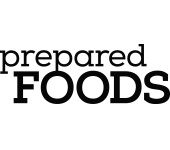 Food Safety Strategies along with the Food Safety Summit provides food safety professionals across the entire food and beverage supply chain, with unparalleled information on how to monitor, defend and solve safety issues around food and beverage products and processes. 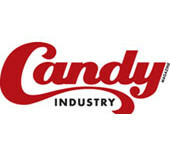 Candy Industry is a business-to-business publication that covers the global confectionery industry from manufacturing to retailing. 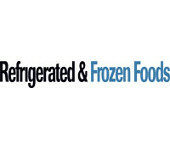 Refrigerated & Frozen Foods is the only publication dedicated to serving the $267 billion chilled and frozen foods channel. 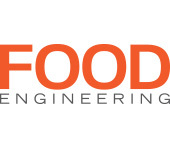 FE the leading magazine serving the food and beverage manufacturing market; written for operations, production and engineering executives. 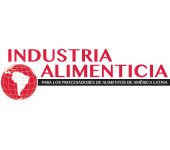 Industria Alimenticia is the leading media covering the entire food & beverage processing and packaging industries throughout all of Latin America including Mexico, Central & South America in Spanish language. 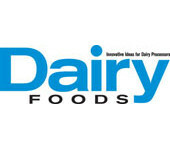 IA Brasil covers the Brasilian food & beverage sector in Portuguese language. Snack Food & Wholesale Bakery is the top source of production, technology and product news, ideas and solutions for the changing snack food & bakery industries. 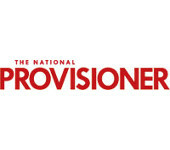 The National Provisioner reports the news, trends, innovations and technical insights driving the meat, poultry, pork and seafood processing industries. 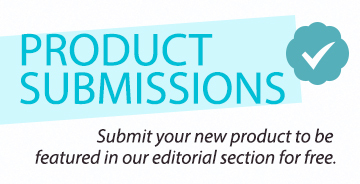 Prepared Foods, ingredient-oriented, food, beverage & nutritional product development magazine with trend, technology & applications editorial for R&D, Marketing & Management.